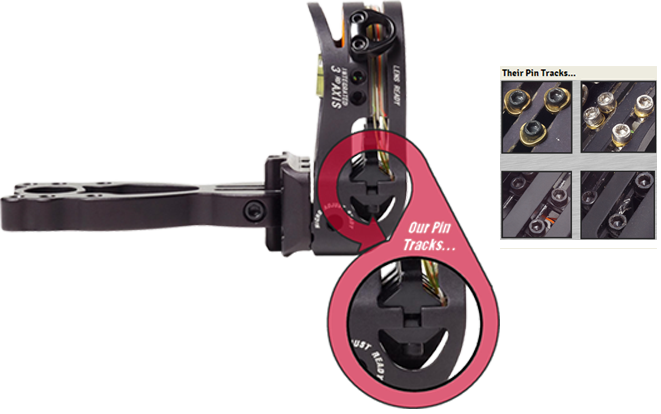 Pin tracks can easily deform when placed under the rigors of sighting in a new bow. Copper John features large aluminum clamping surfaces that prevent pin track damage. A large allen head size ensures that stripping won’t be an issue either..